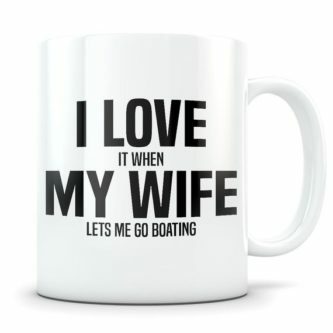 Racing sailboats makes them happy. 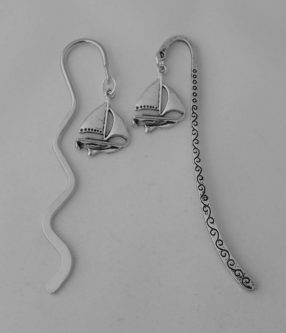 A gift centered on sailboats, racing, or the two combined is perfect in their eyes. 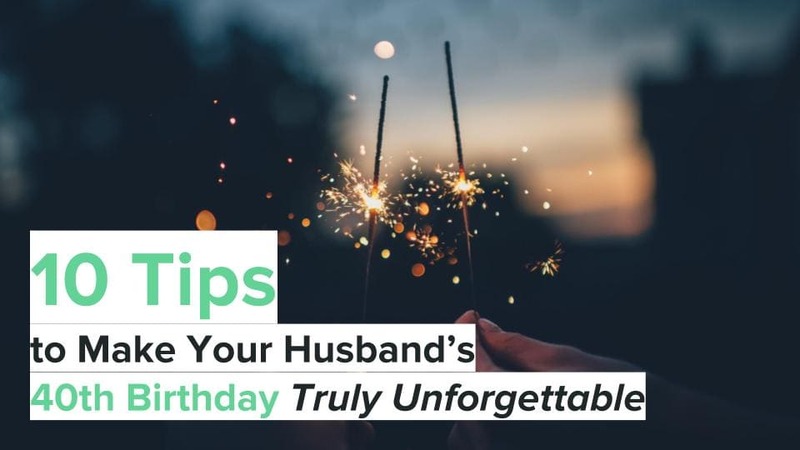 Not to worry, because there are so many choices for your favorite sailboat racer, just check out all these awesome ideas. 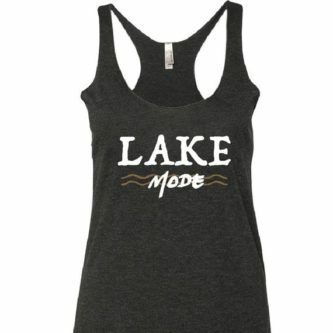 Let them hit the open waters and remember that you thought of them as they take off on their water adventure. 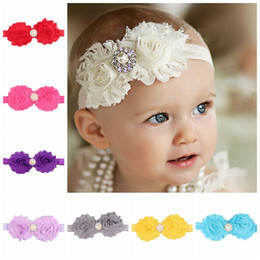 A nautical bracelet is super simple and practical. 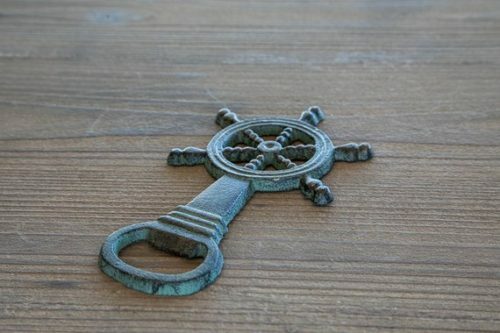 Of course they need a captains wheel bottle opener for their beer bottles. 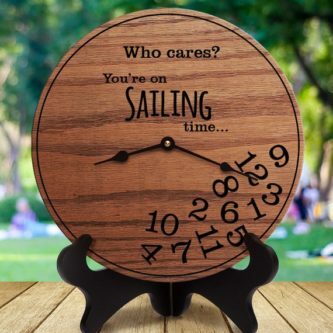 Who cares, you’re on sailing time. 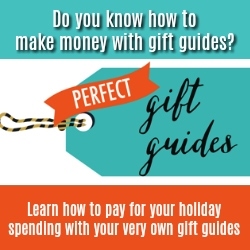 After all, no one really pays that much attention to the clock when they are sailing or sailboat racing. 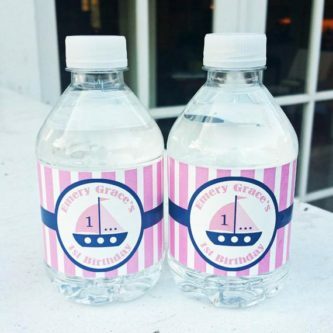 This personalized sailboat water bottle will keep them hydrated as they race or simply sail their boat. 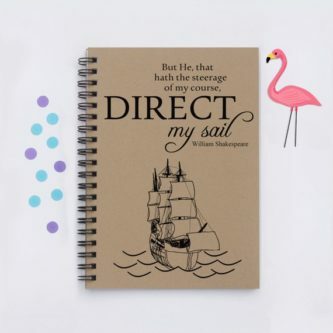 They can keep logs of their time and other factors in his journal with a William Shakespeare quote on it. 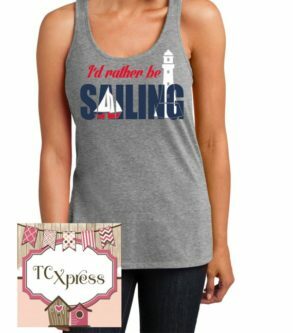 Let’s face it, there is never a time when a sailboat racer wouldn’t rather be sailing. 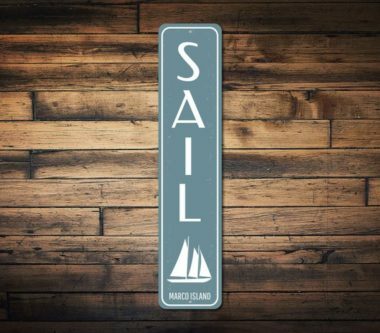 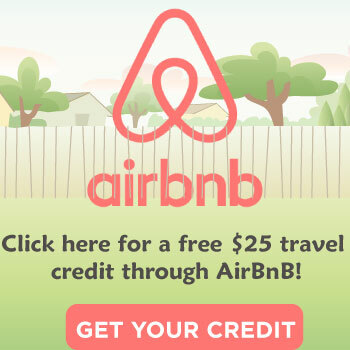 They can put this vertical “sail” sign on their porch like a proud beacon. 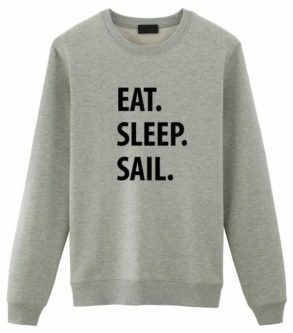 Life is all about eating, sleeping, and sailing! 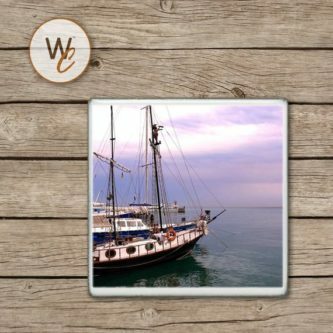 Using the sailboats drink coaster at home will keep the water rings away. 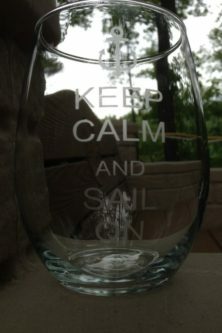 A constant reminder while drinking wine to keep calm and sail on. 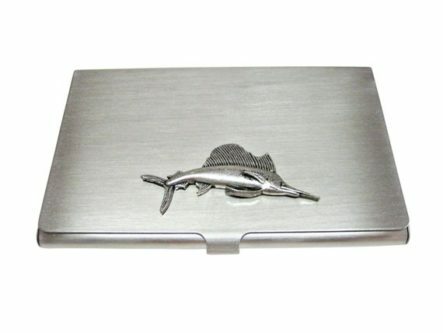 For the sailboat racer who is also in business, a proper place to keep those business cards is necessary. 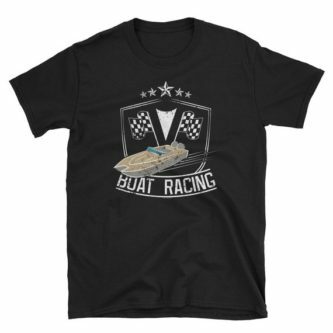 Of course they need a boat racing shirt. 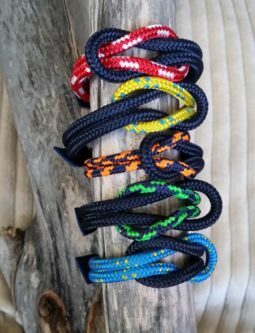 This racing yacht bookmark will keep their place in whatever book they are currently reading, as well as any future books they pick up. 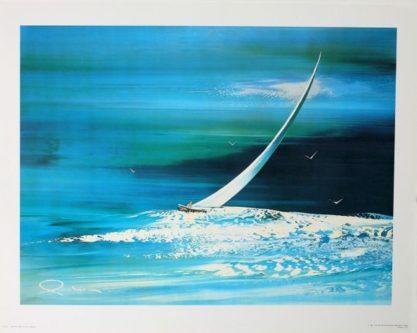 Imagine how magnificent this sailboat racing home art piece will look on their wall at home. 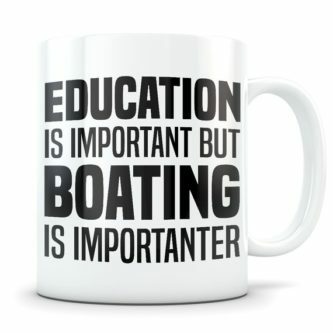 Education is important, but boating is sure importanter. 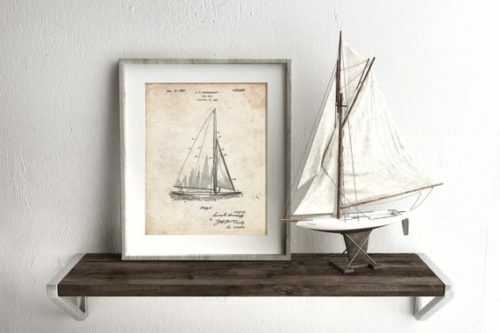 This gamecock racing sailboat patent poster just looks really cool and shows the inner workings of the sailboats that they know and love. 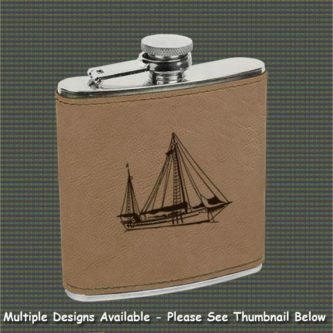 Their drinking gear just wouldn’t be complete without a leatherette sailboat flask. 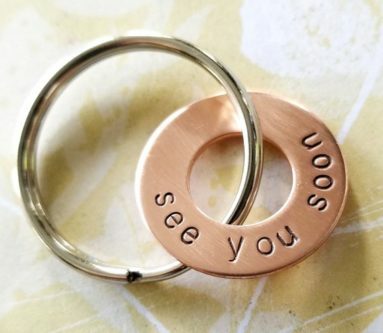 Remind them that you are always waiting for them when they return from sailboat racing, with this “see you soon” copper washer keychain. 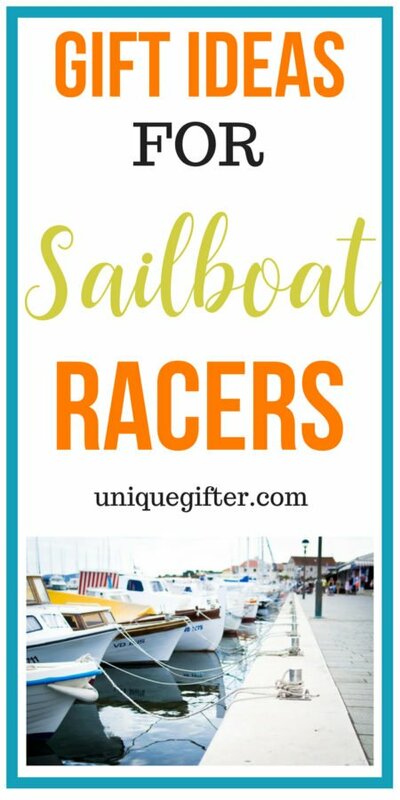 Sailboat racers are a special kind of person, so they certainly deserve a special kind of gift, such as those from this list.